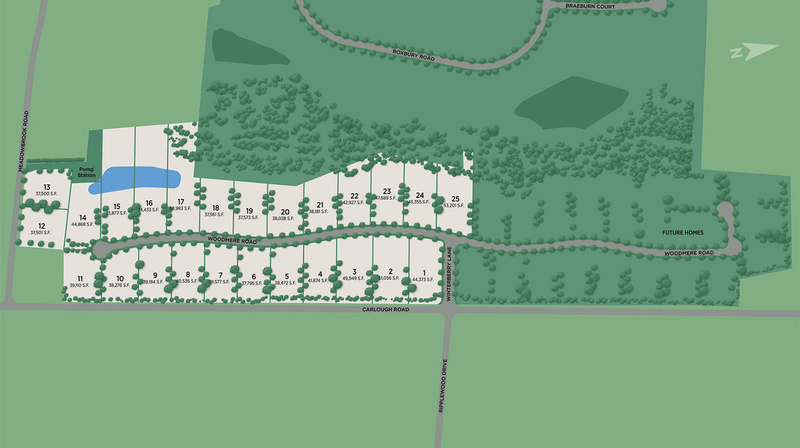 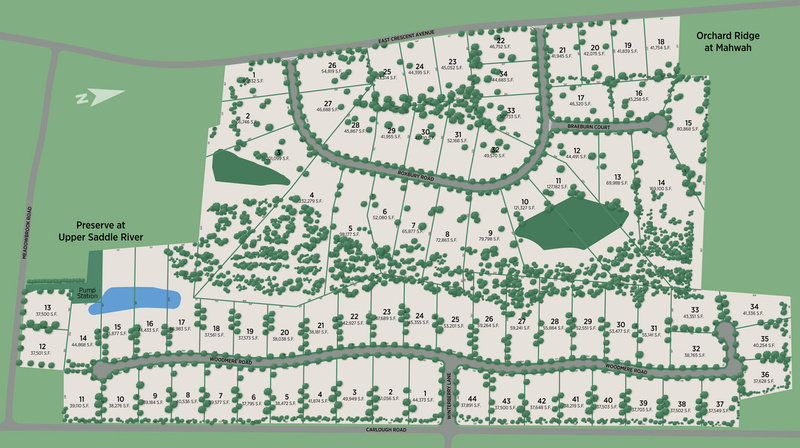 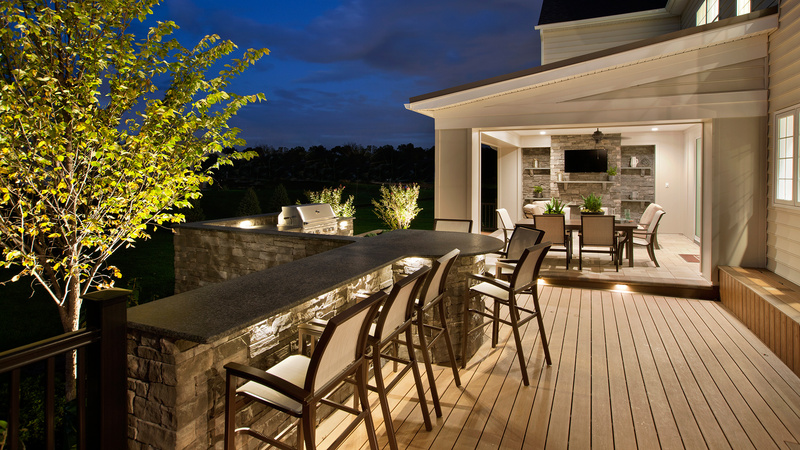 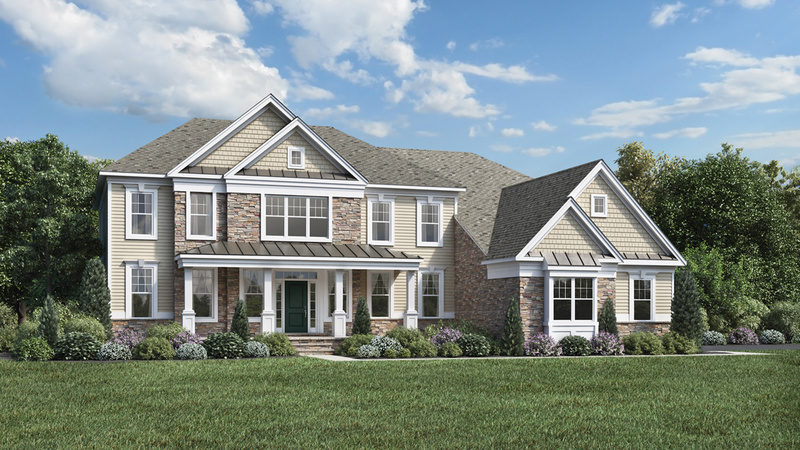 Thank you for your interest in Preserve at Upper Saddle River! 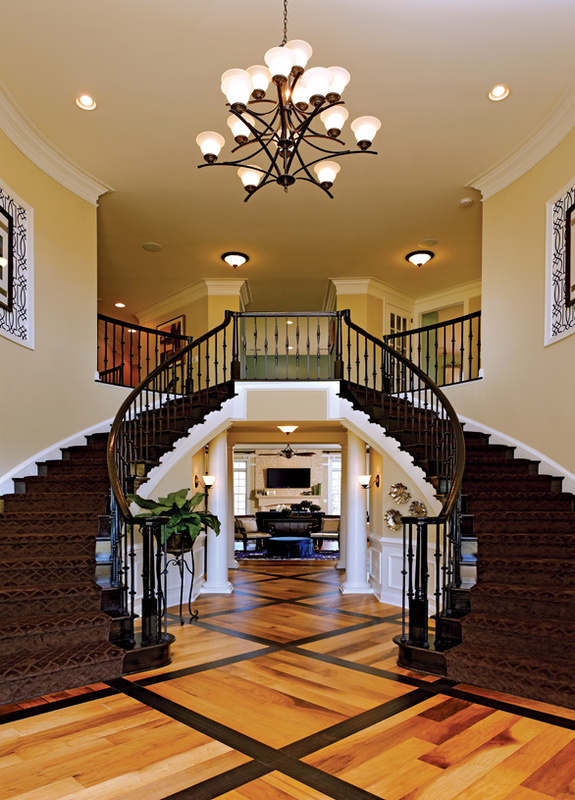 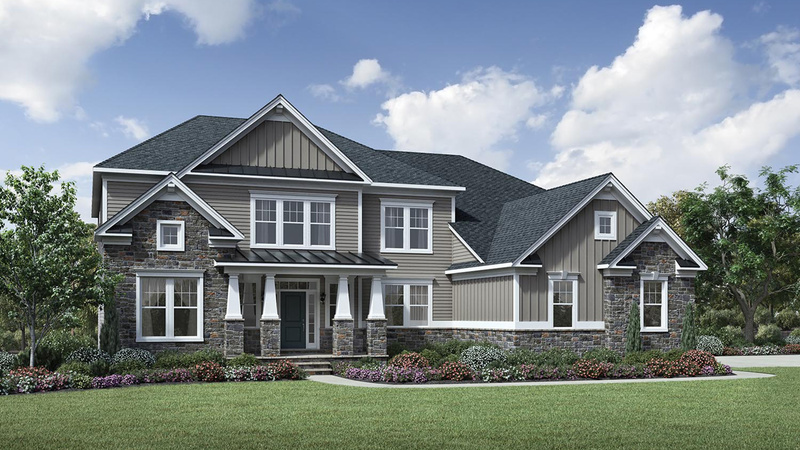 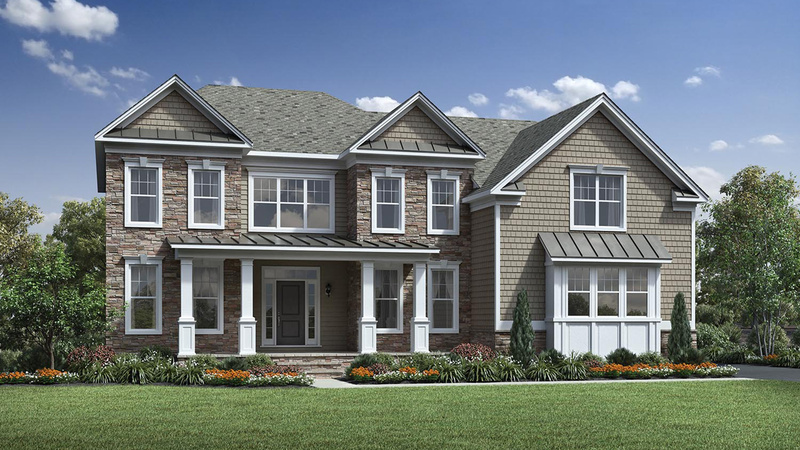 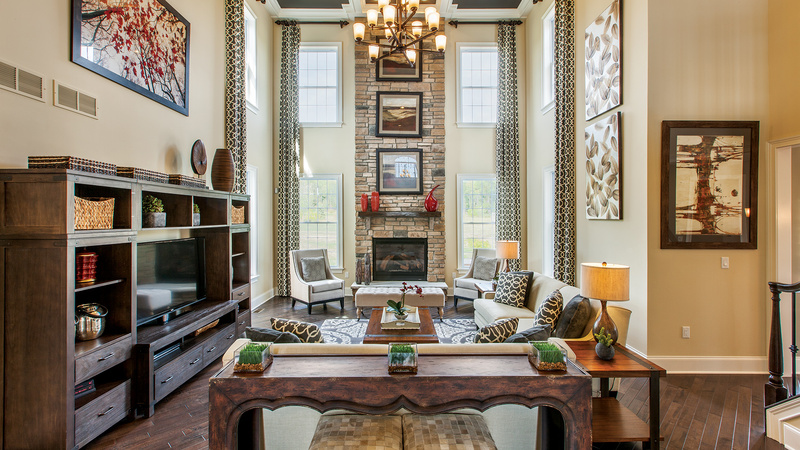 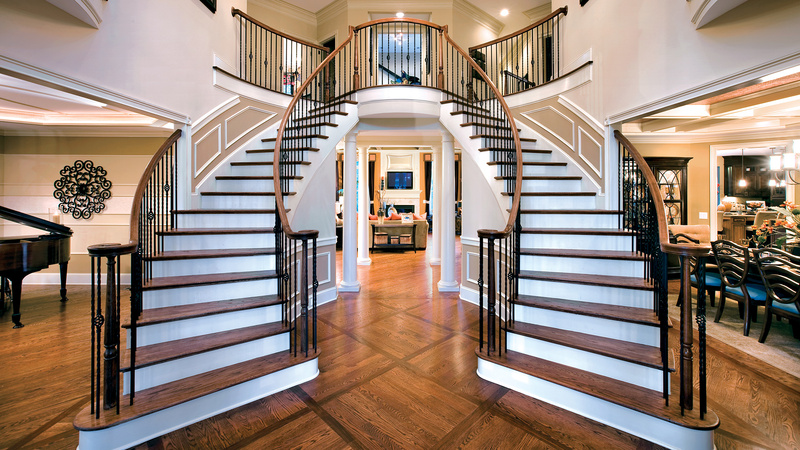 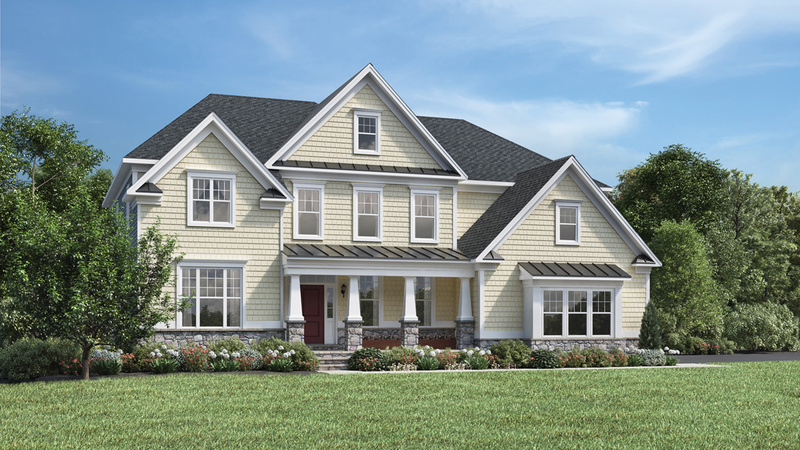 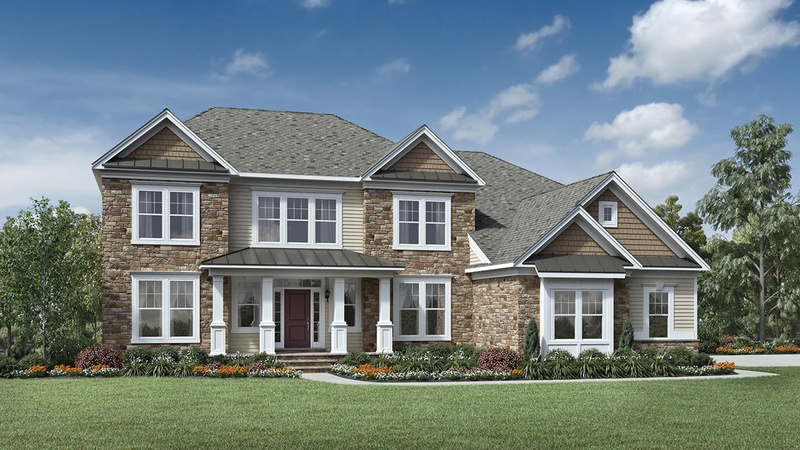 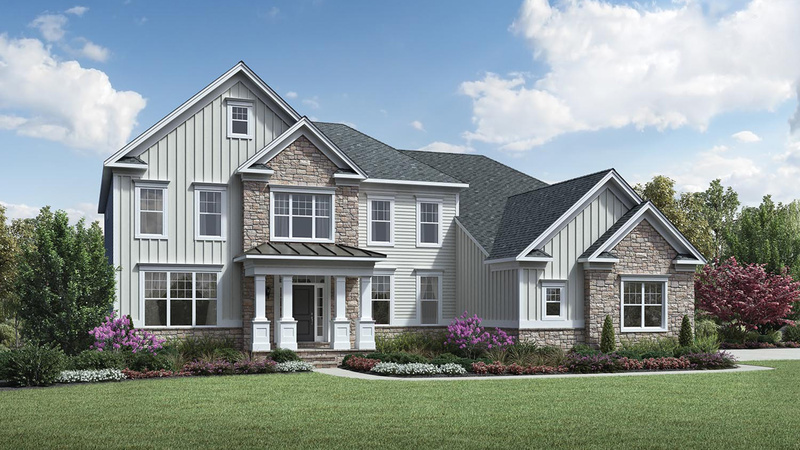 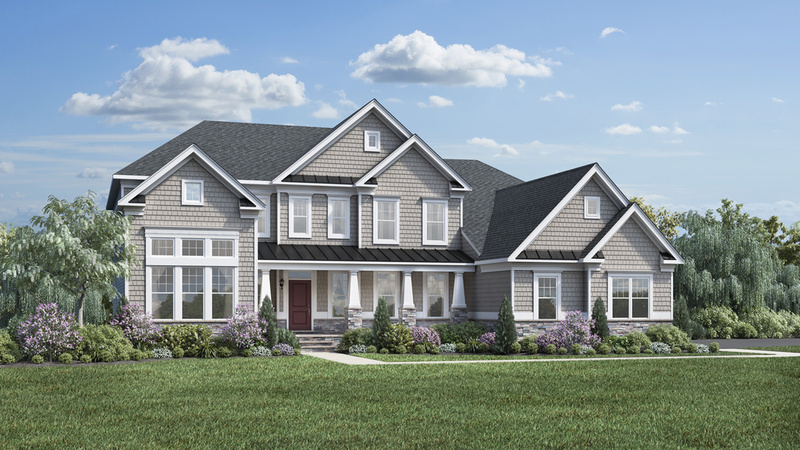 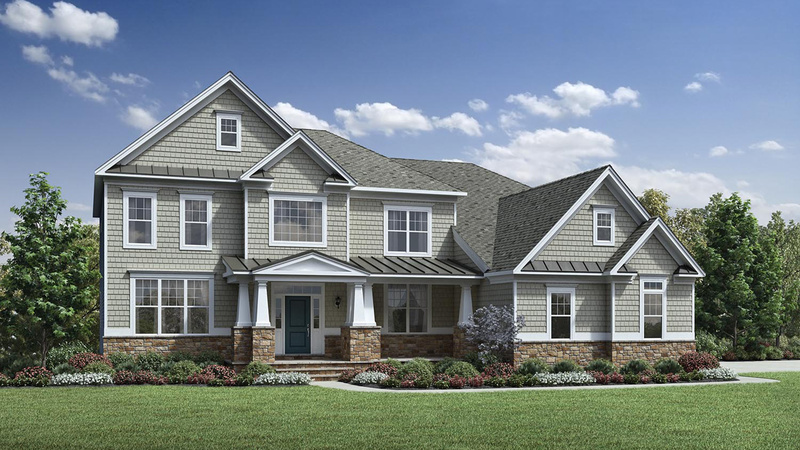 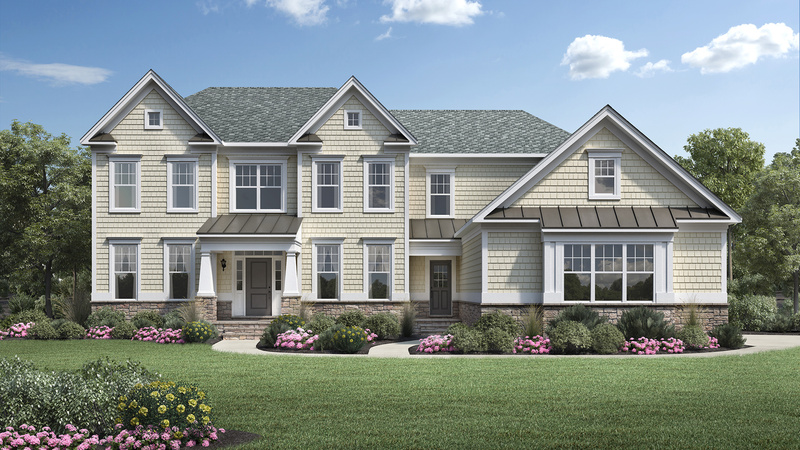 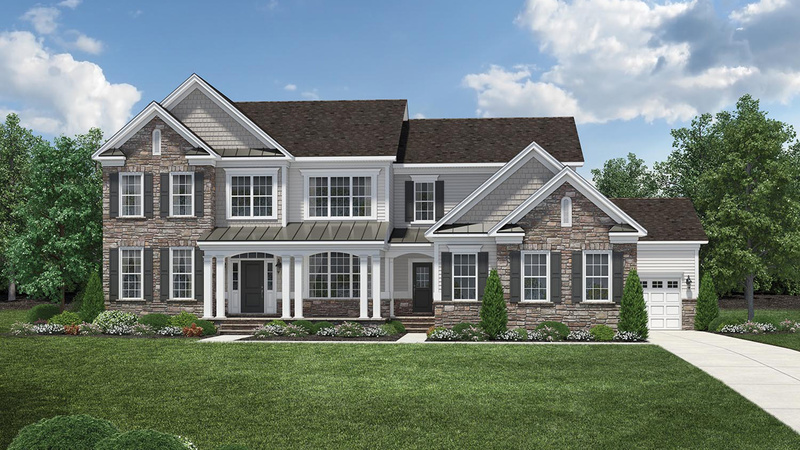 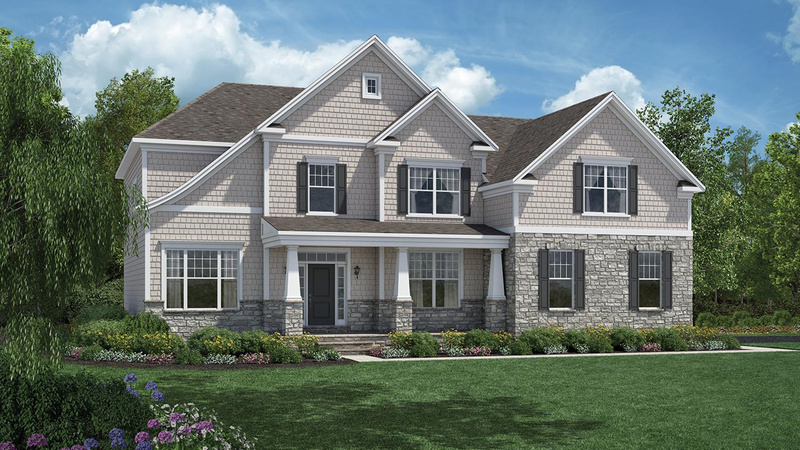 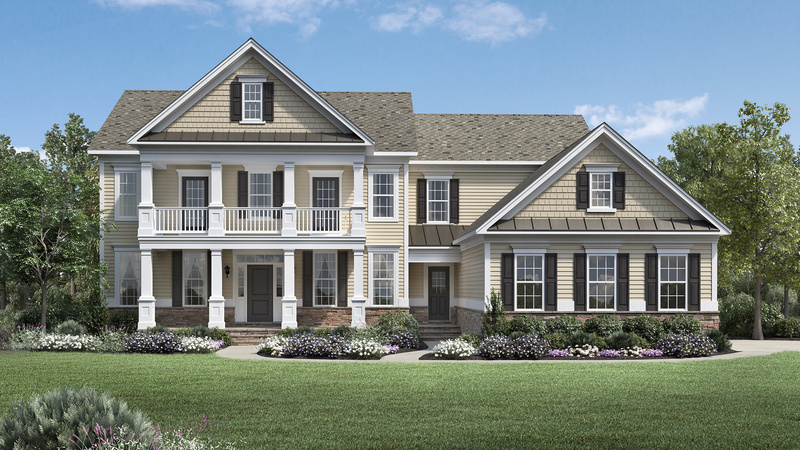 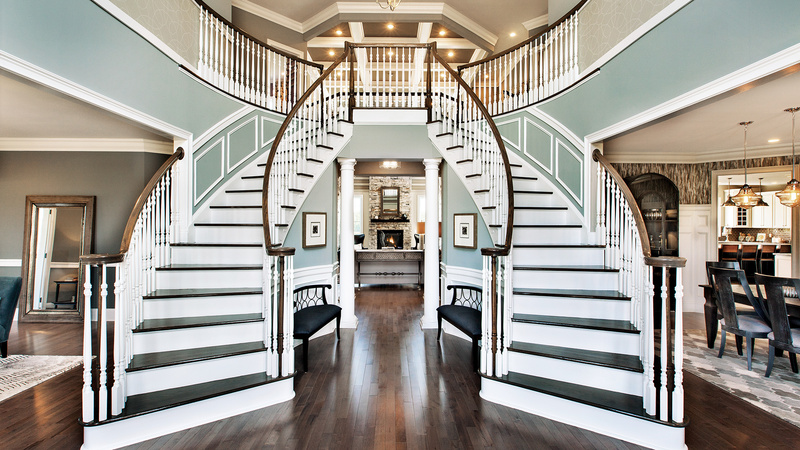 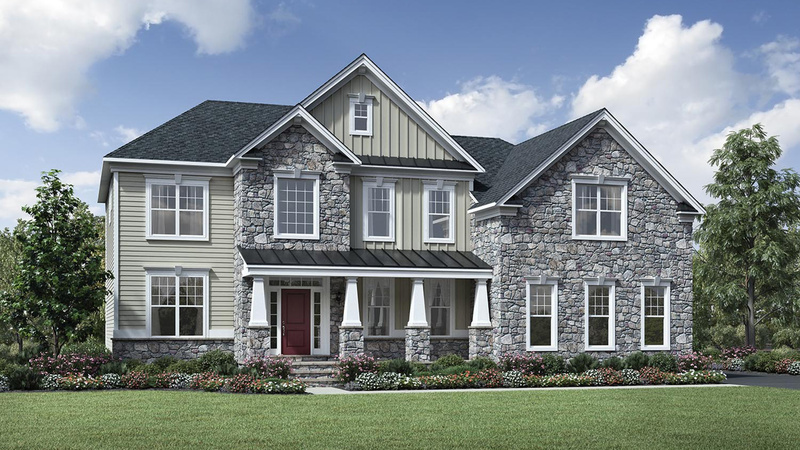 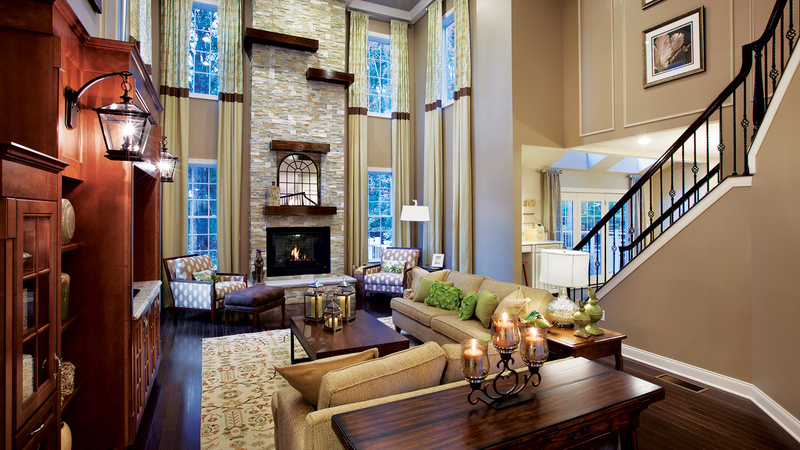 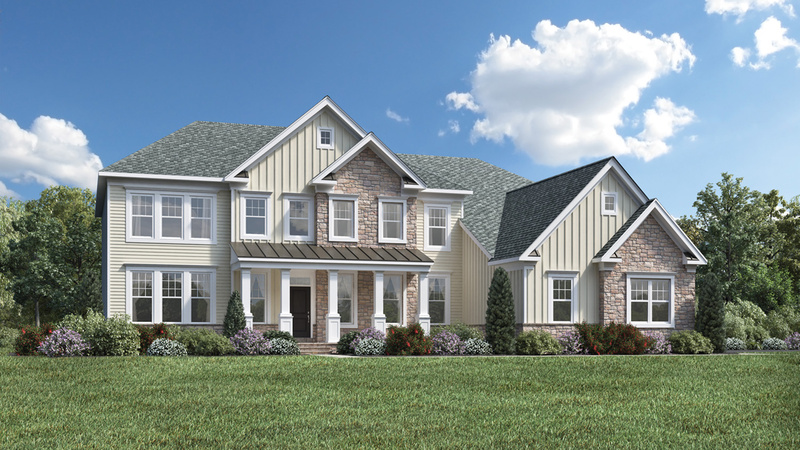 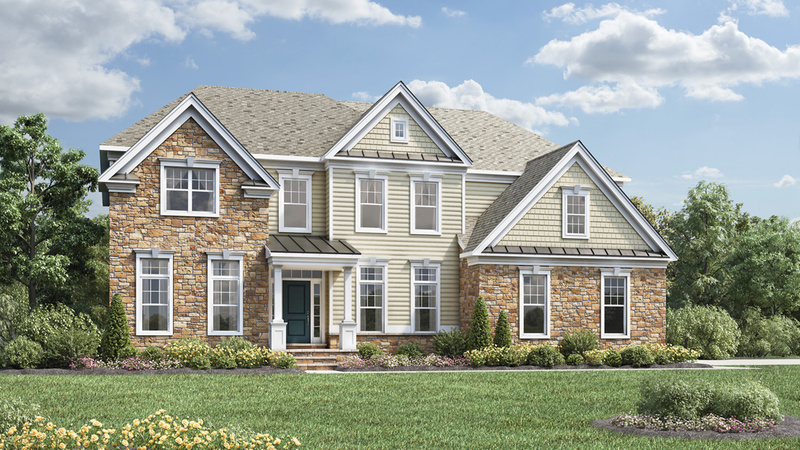 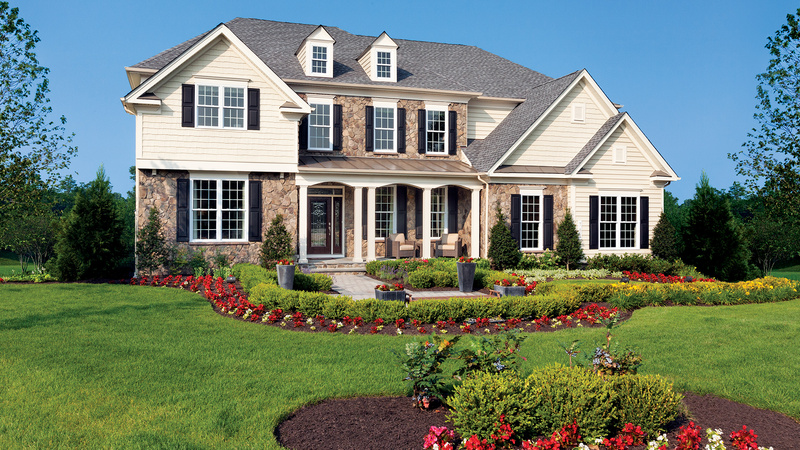 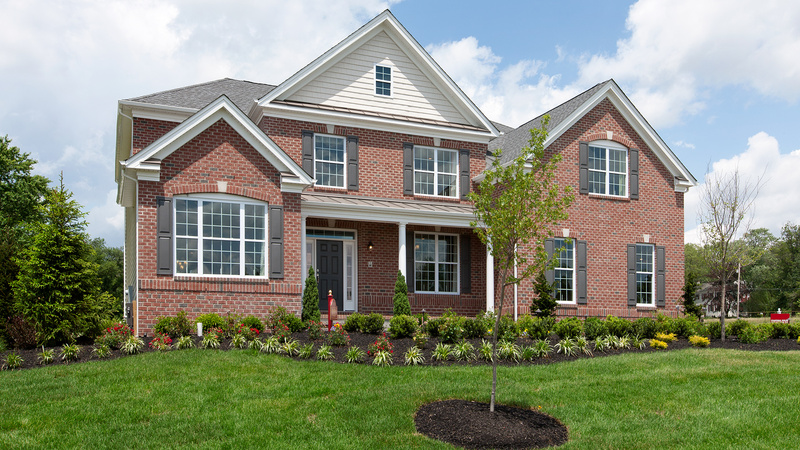 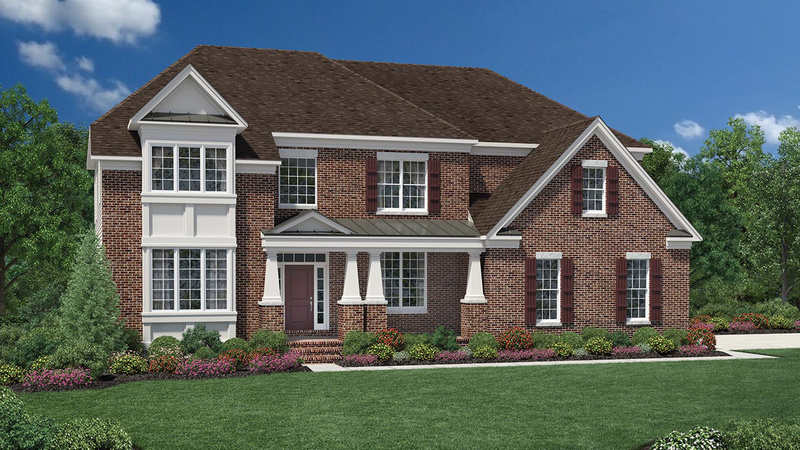 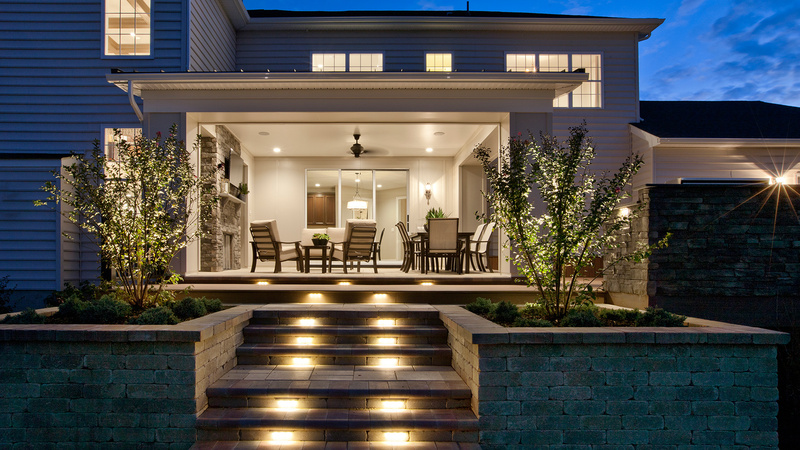 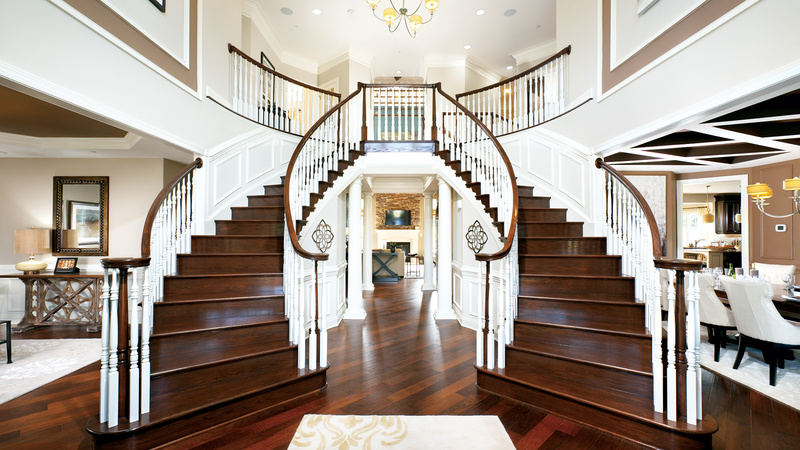 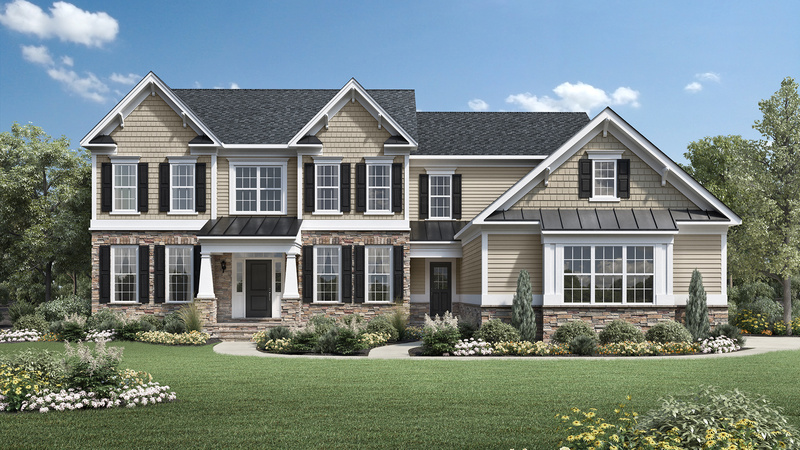 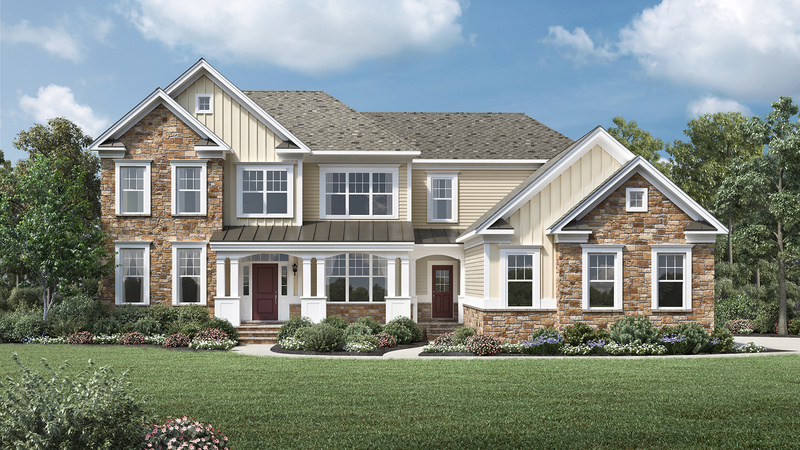 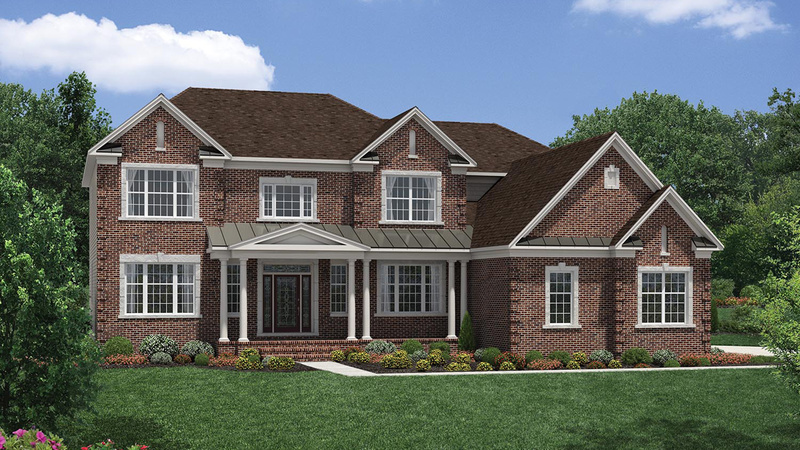 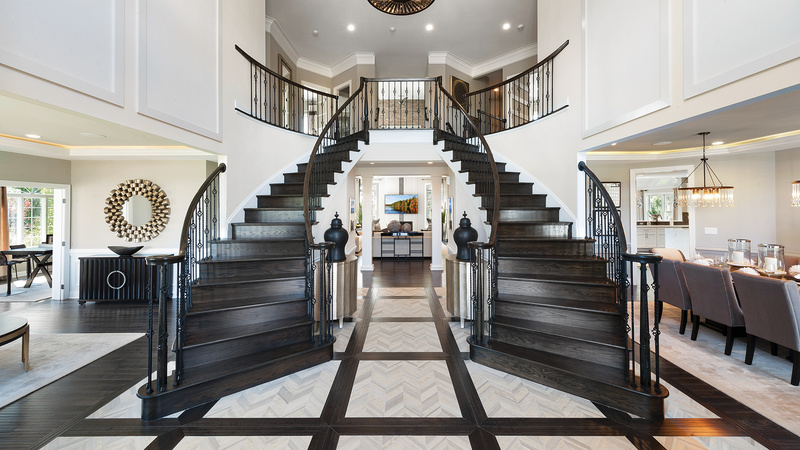 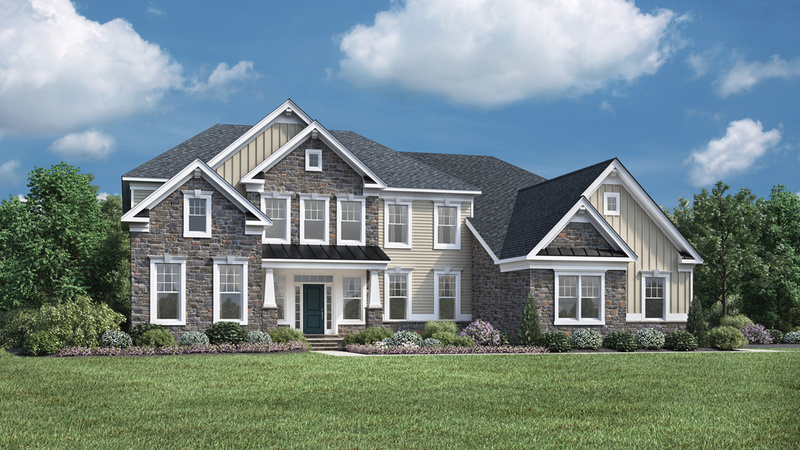 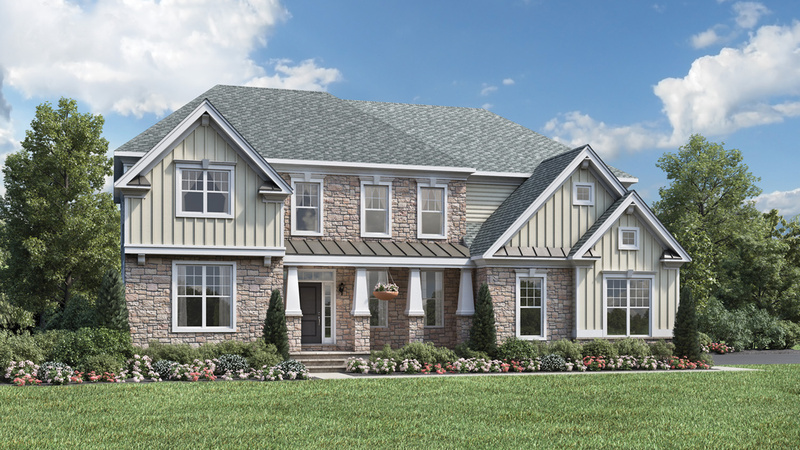 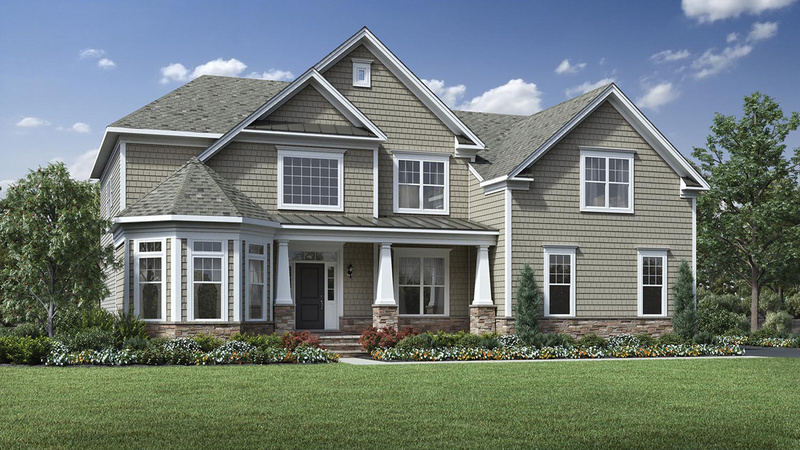 The Hampton features a grand two-story foyer with double turned staircases. 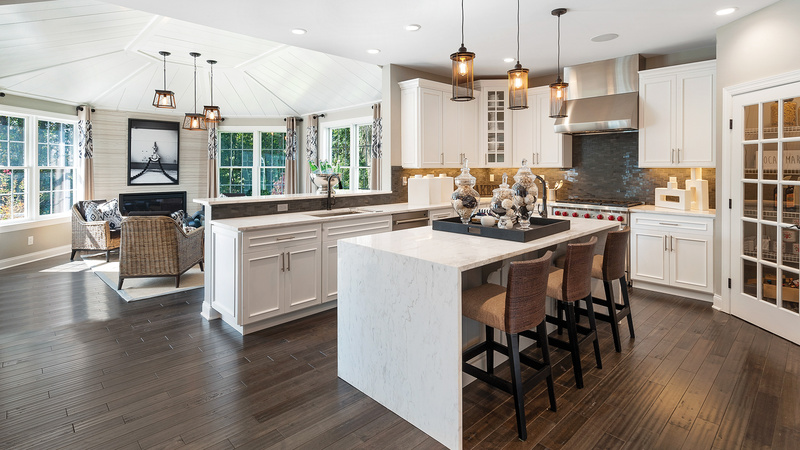 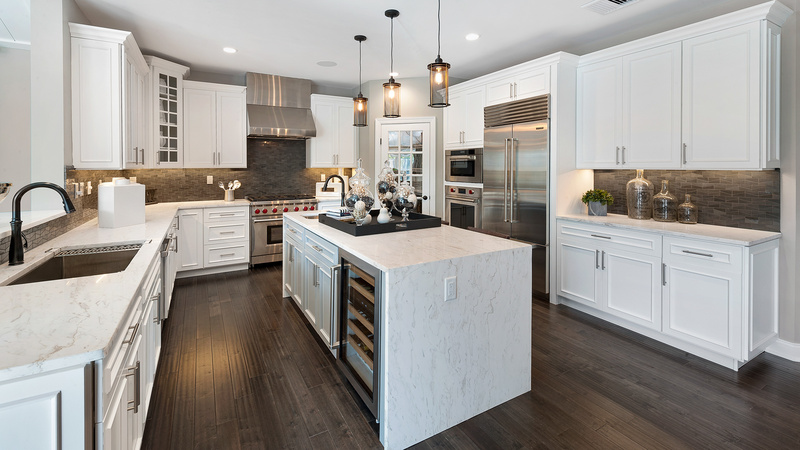 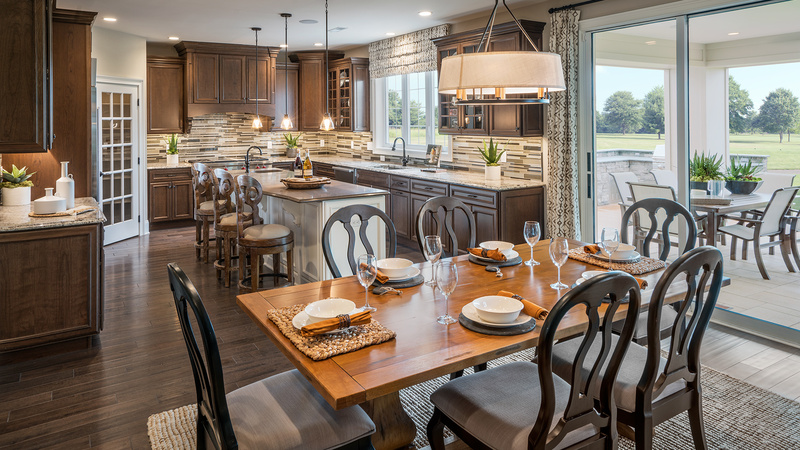 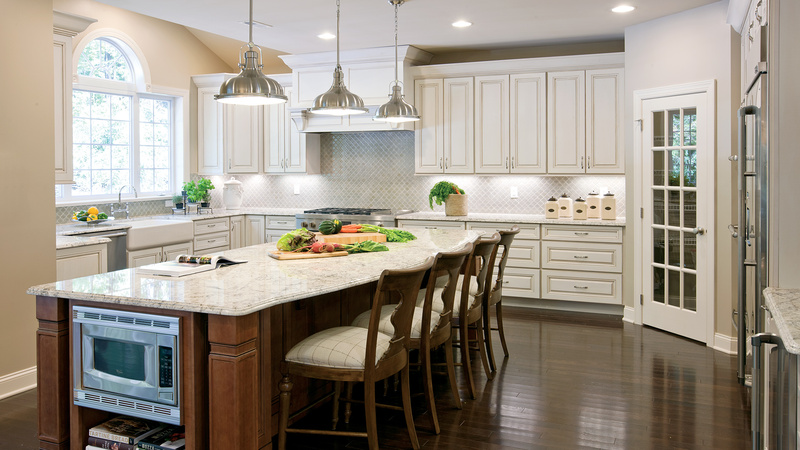 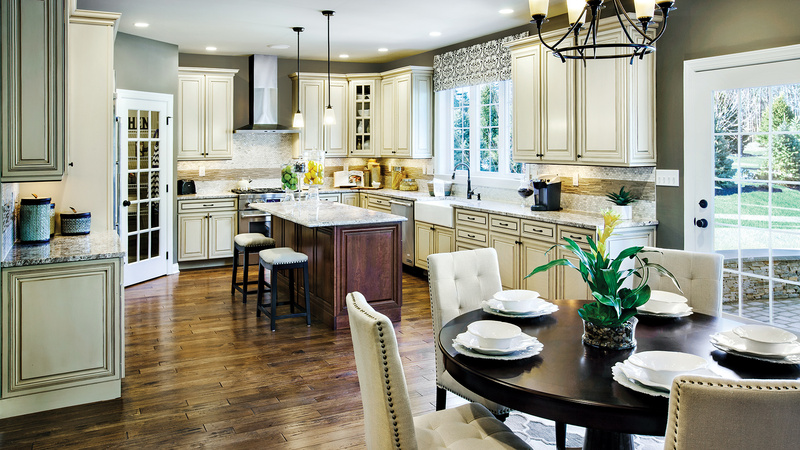 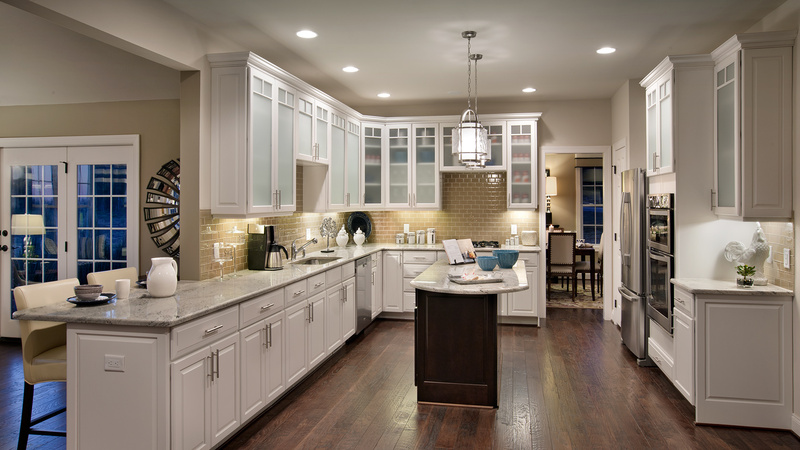 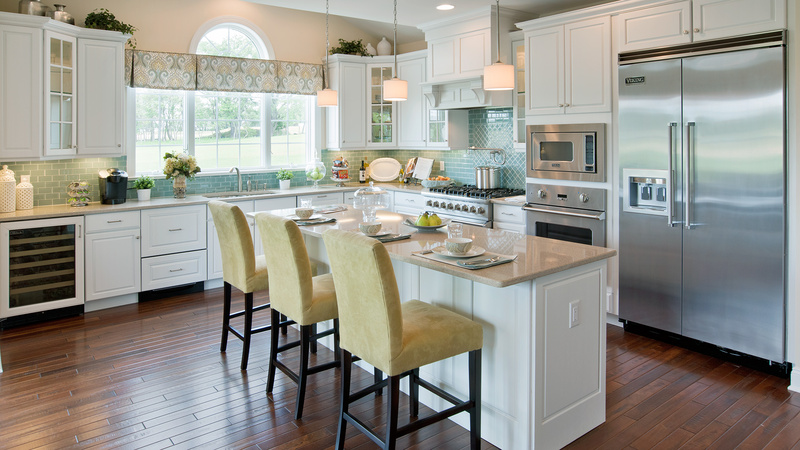 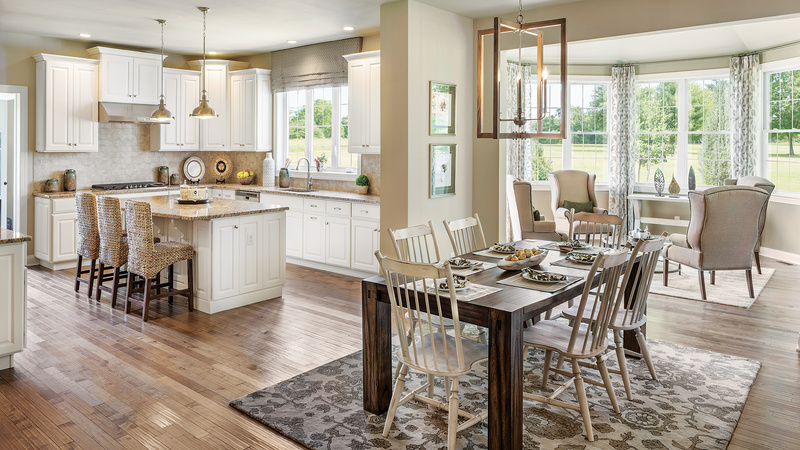 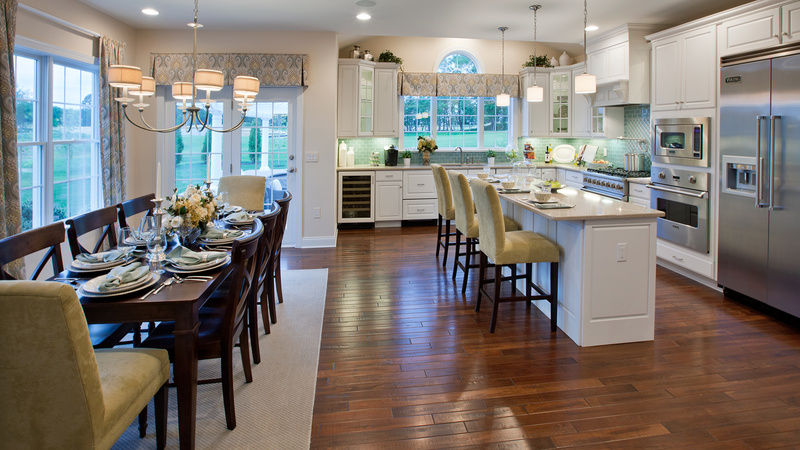 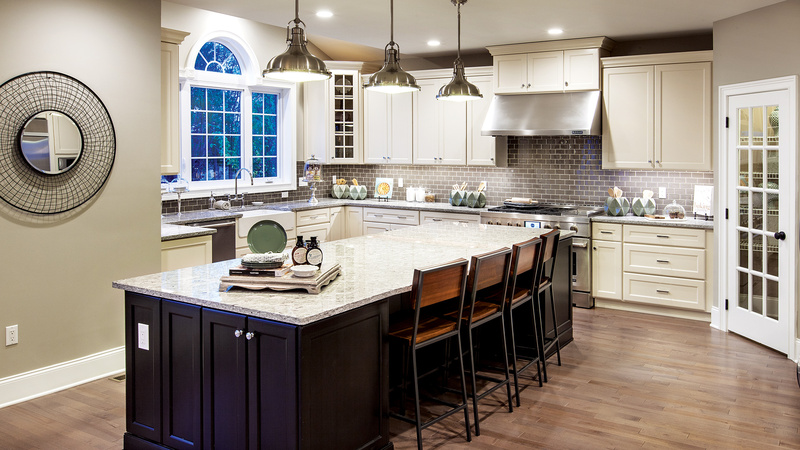 The expansive gourmet kitchen is equipped with an oversized center island with cooktop and ample seating, a corner pantry, and plenty of natural light. 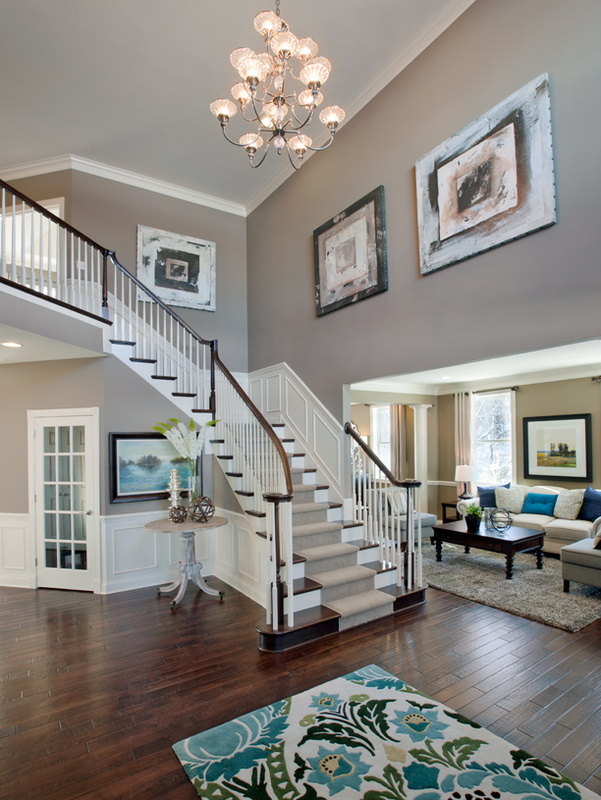 A convenient rear staircase separates the breakfast area and dramatic two-story family room. 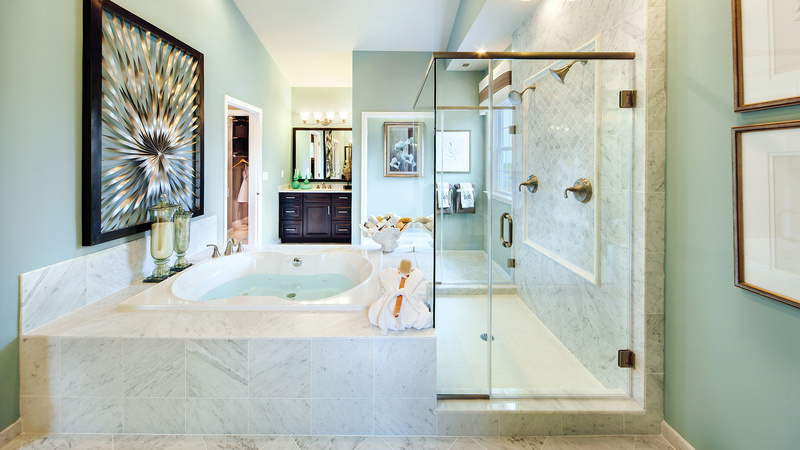 The spectacular master bedroom suite features a master den, two large walk-in closets and a luxurious master bathroom with dual private water closets. 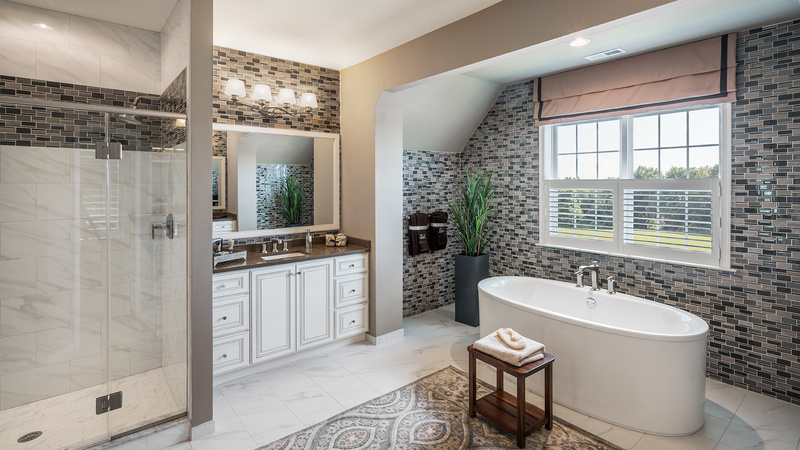 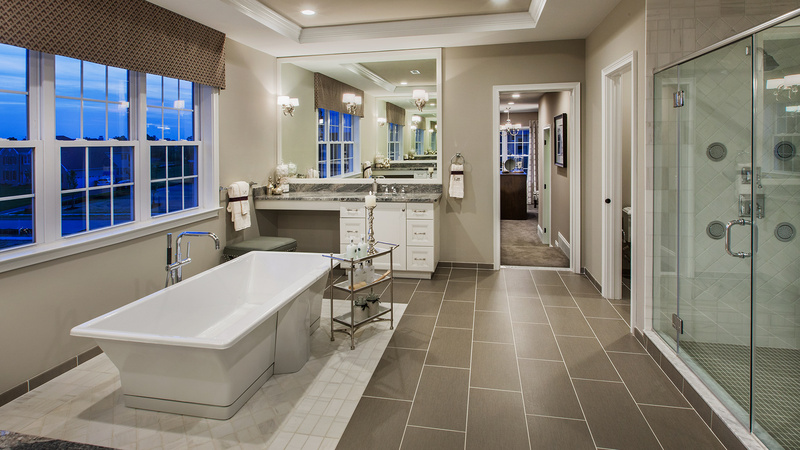 All bedrooms include their own private bath.